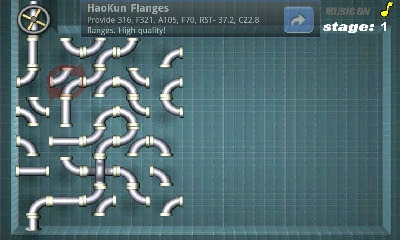 – This is a game in which you will become a plumber. 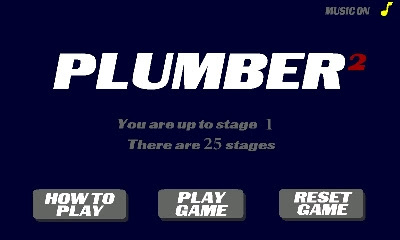 – There are 25 stages in the game. You should play one stage to another. 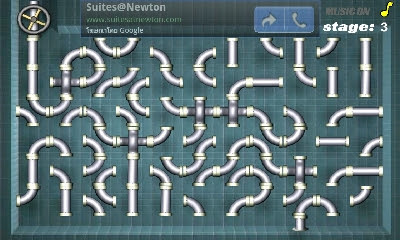 You should create a continuous pipeline between the tap and the overflow pipe. 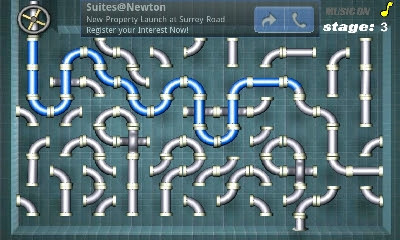 You can rotate each pipe by clicking it. 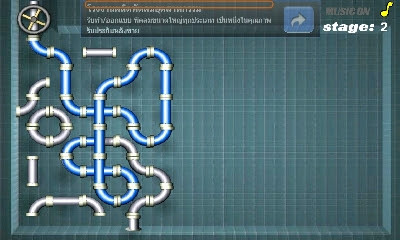 You should click the tap when you have made the pipeline to go to the next stage. 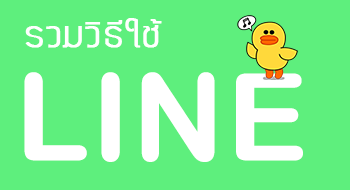 – While you play the game, there is appropriate music nearby your ears. You can turn off it by clicking on top right corner. – Once you play very well, you will enter into the next stage smoothly. 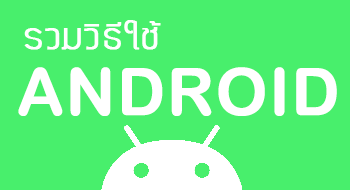 It is an interesting game and challenging game. You can attempt the role which you never contact. You will have the brand-new feeling when you play the game. This is perfect.